Your project does not fit into any specific category? Not to worry, we are here to help you with all of your remodeling needs. Are you looking to remove a wall / create a new opening, revamp your spare bedroom or create a built-in closet? We’re here to help with any project, large or small. We have an extensive background regarding all types of interior projects. 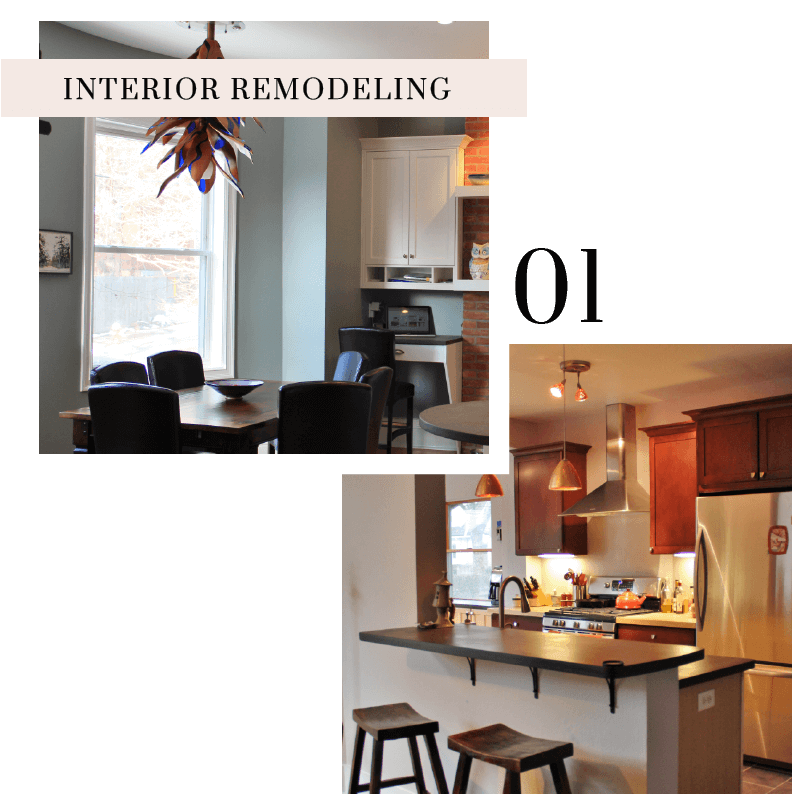 It is most important for a home remodel to be structurally sound and mechanically safe however, the overall aesthetic of your interior is also very important to your everyday life. At the Healey Company we understand that the details make the difference. We believe that exploring your design options is a necessary piece of the puzzle, once a design is in place we can effectively plan and implement these designs to accommodate a client’s objectives. There are many types of flooring on the market today and the Healey Company has experience installing them all. Many homeowners think their choices are limited to carpet, tile or hardwood, however, in today’s market there are other viable choices. Maybe a cork floor is best for your project. Cork provides cushion underfoot and can act as an acoustic insulator. Is it an engineered stone or a vinyl plank flooring that you’re looking for? These types of flooring may provide the aesthetic you desire with cost benefits and scratch resistance necessary for your space. 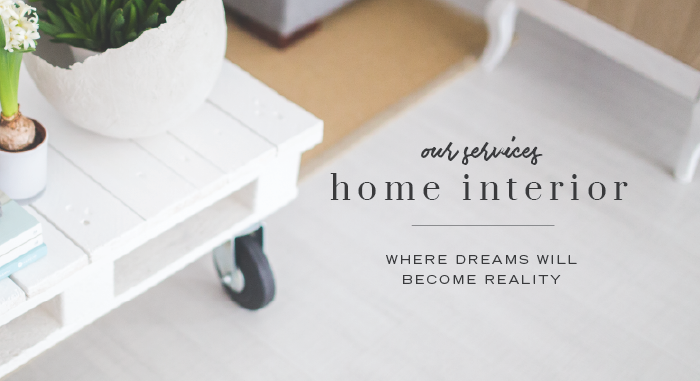 With so many options, we believe every homeowner can benefit from our experience. Our design team will meet with you to determine your needs. We then schedule a meeting with one or a few of our trusted flooring vendors. Once your flooring type is chosen, we will have a member of our team install the flooring with precision, or we will hand pick one of our trusted sub-contractors with the most experience. Installing new flooring isn’t the only option, especially in Pittsburgh. Many homes in this area stand with their original hardwood in tact. We have seen the most damaged and decayed of hardwood flooring. 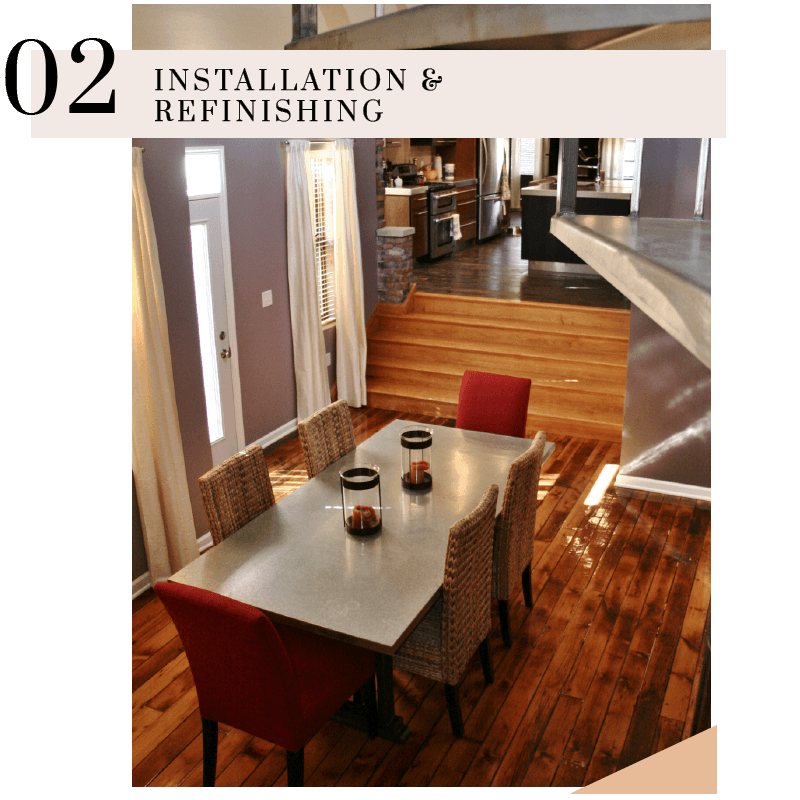 When refinished correctly, those hardwood floors you thought would never see the light of day again, can turn out to be the most beautiful part of your interior remodel. Interior and Exterior lighting are some of the most important aspects for a good design. Often, the lighting plan and fixture selection will get overlooked. When lighting is not planned into the design from the start, the remodel does not live up to it’s full potential. After all, there is little point in creating luxury surroundings if you can not appreciate them properly. In addition, lighting is essential for setting the mood and ambiance of living space so, getting it right from the start is essential. Whether you need general, accent, task or mood lighting, or a combination of the four, the Healey Company can plan and install the electric connections and fixtures associated. 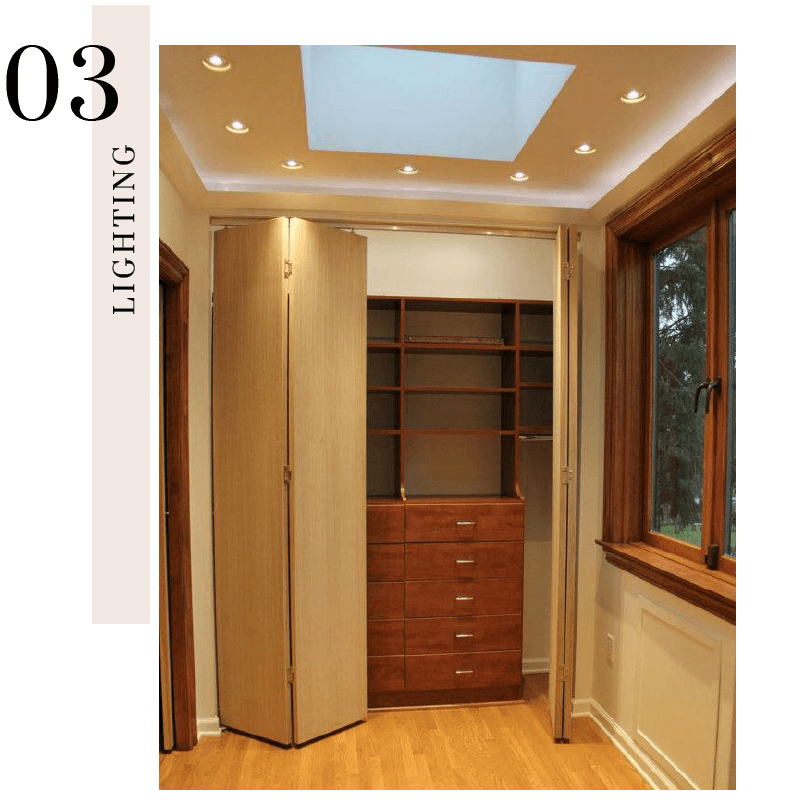 We do provide lighting design in conjunction with all of our interior remodels. Additionally, In combination with our experienced drywall and plaster repair artist, we are able to preform lighting design as a standalone service.